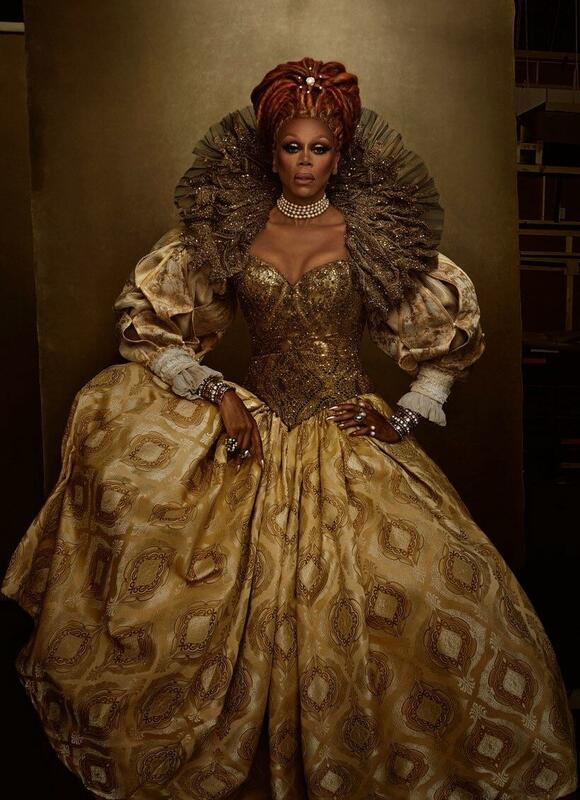 Ru in Vogue May issue. 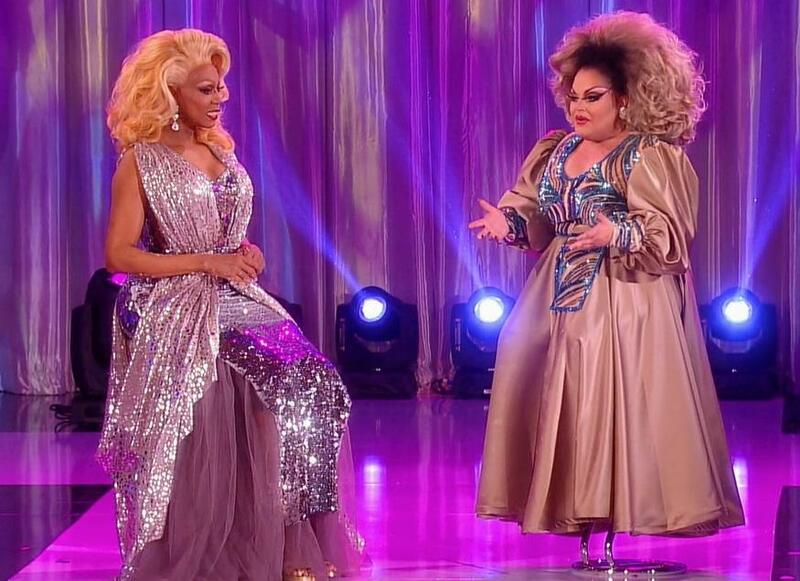 Throwback to the time we discovered Ginger Minj's tiny robot legs. Use this post to discuss whatever you want! Whether it's off-topic from RPDR, a random question you've been wanting to ask, or you just want to kiki with other members of our community, do so below! 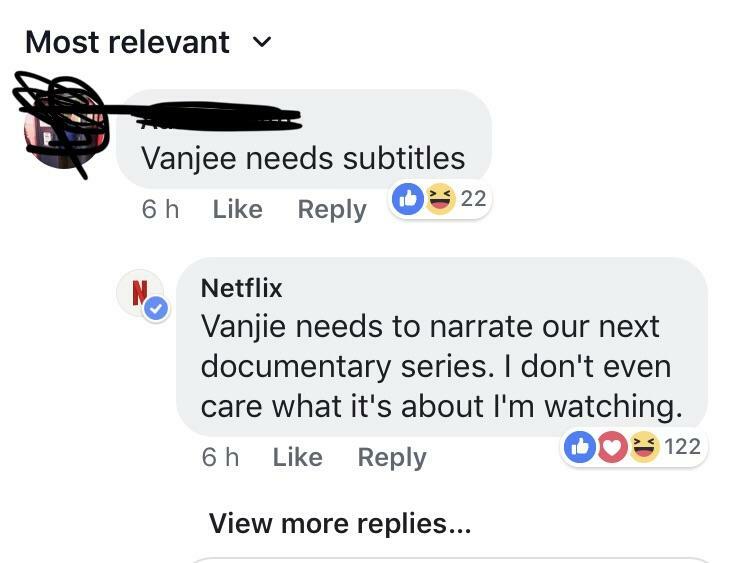 No spoilers allowed and remember to keep it cute! Reminder that all spoilers and T should be posted in /r/spoileddragrace! Please see the updated spoiler policy for more details. 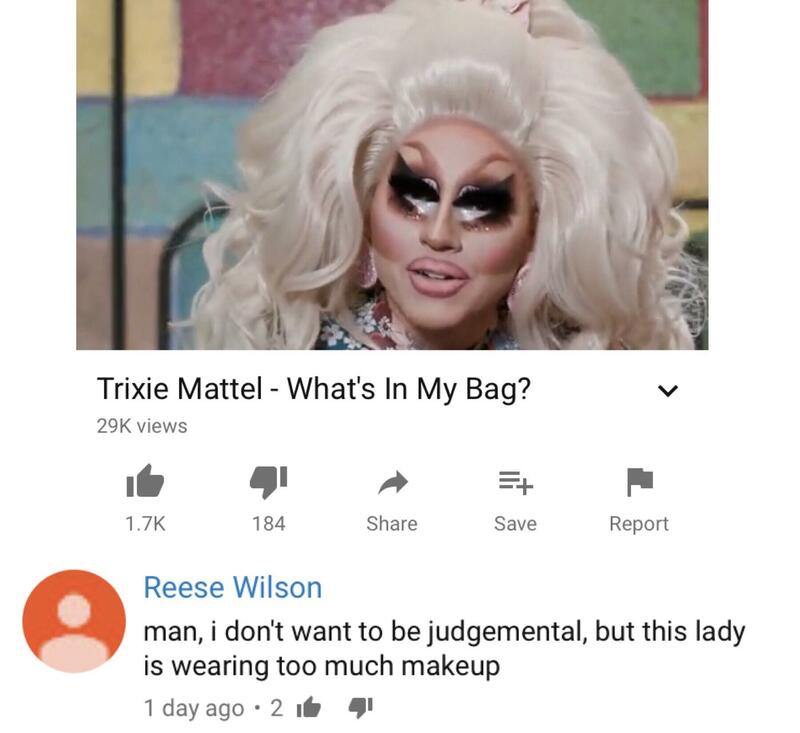 Love RuPauls Drag Race? Apply to be a moderator! Let’s all have a moment of silence for Dr. Silky Nutmeg Ganache, who STILL hasn’t been given the opportunity to lip sync for her life DESPITE BEING MOTHER [email protected] READY TO DO SO! Bring back April Carrión, do that challenge!